Scoundrels on the silver screen. As Solo: A Star Wars™ Story races into theatres, we’d like to give you a sneak peek inside our Solo: A Star Wars™ Story The Official Guide. From Pinewood Studios to Savareen, the team at Lucasfilm brought the world of Star Wars to life in extraordinary style once again. 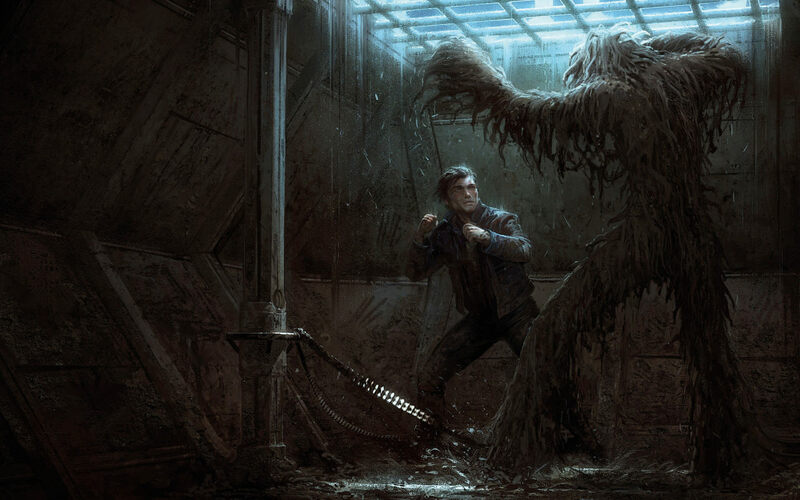 Get ready to discover Corellian concept art, Calrissian’s co-pilot, and the unlikely beginning of Han and Chewbacca’s friendship. When the possibility of new Star Wars movies became reality in 2012, writer and director Lawrence Kasdan expressed an interest in revisiting Han Solo. Kasdan had made Solo into an icon in his screenplays for The Empire Strikes Back and Return of the Jedi, and was now intrigued with exploring Solo’s youth. Like Han himself, the journey would be full of surprises. The project began under the stewardship of directors Phil Lord and Chris Miller. Director Ron Howard took over the controls of this ship after their departure steering Solo through production, postproduction, and release. 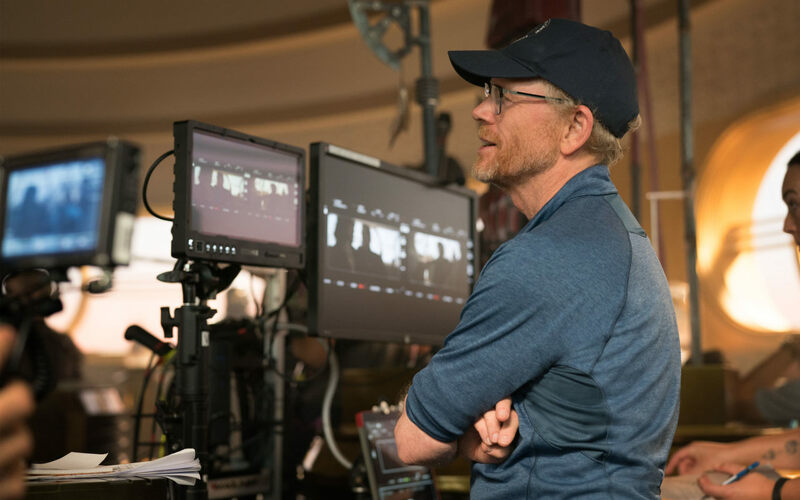 Howard has had a long association with Lucasfilm, appearing in the American Graffiti films (1973 and 1979) and directing Willow (1988), but this is his first Star Wars story. 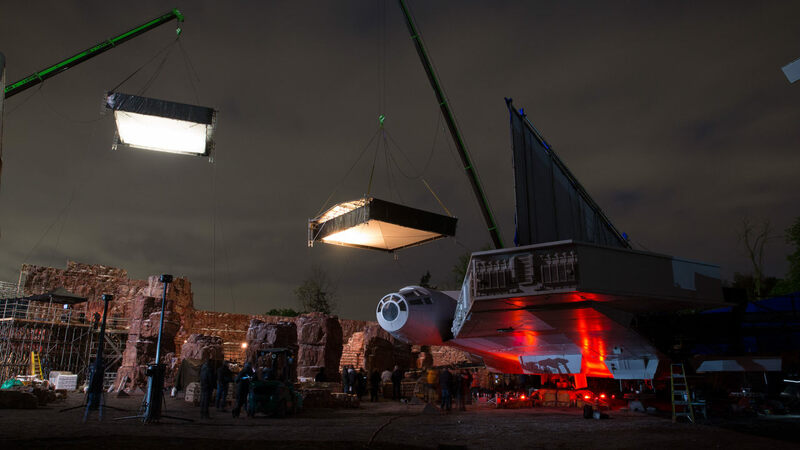 Solo would be the fourth consecutive Star Wars movie produced by the crew at Pinewood Studios. Having already exactingly re-created the Millennium Falcon interiors and exteriors for The Force Awakens, developing an earlier incarnation of the ship presented an evolution of challenges already met. 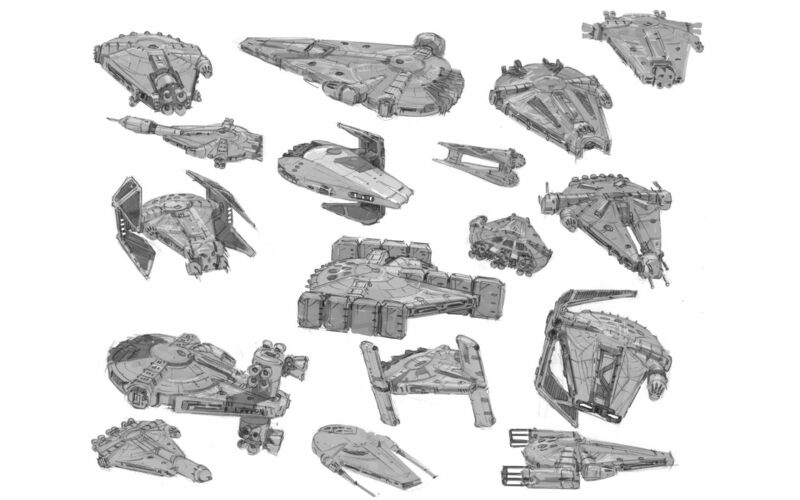 The Art Department spent months imagining possibilities for an earlier version of the Falcon, building on classic shapes and designs envisioned for the original films by Joe Johnston and Ralph McQuarrie. A page of sketches by Patrick Faulwetter show the range of options considered. 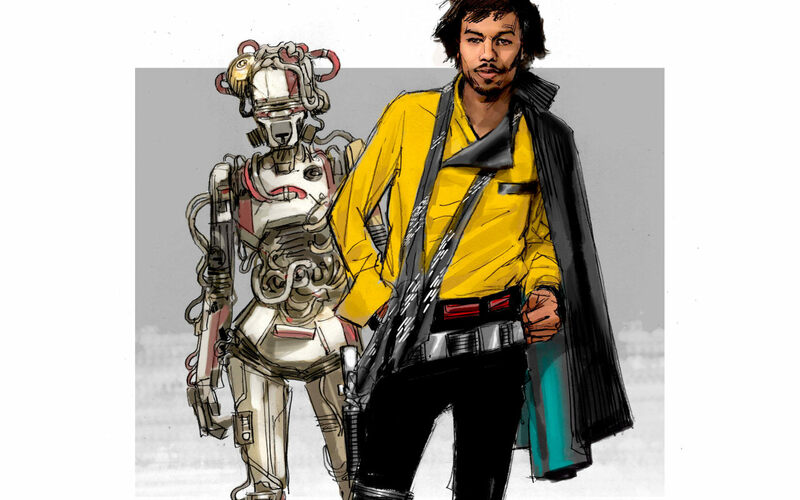 The concept for Solo took on the dynamics of a “buddy picture” early on. Longtime friends and partners Chewbacca and Han Solo would meet for the first time in this tale. 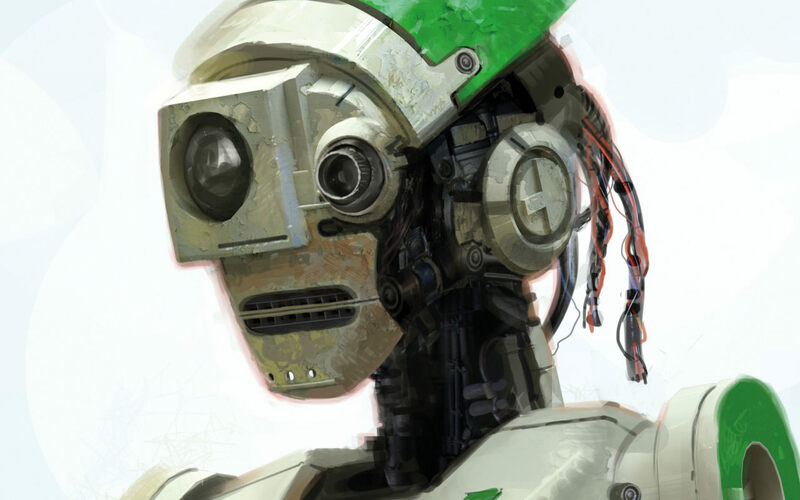 It was not destined to be a friendly meeting, however, as this concept art by Jack Dundman illustrates. 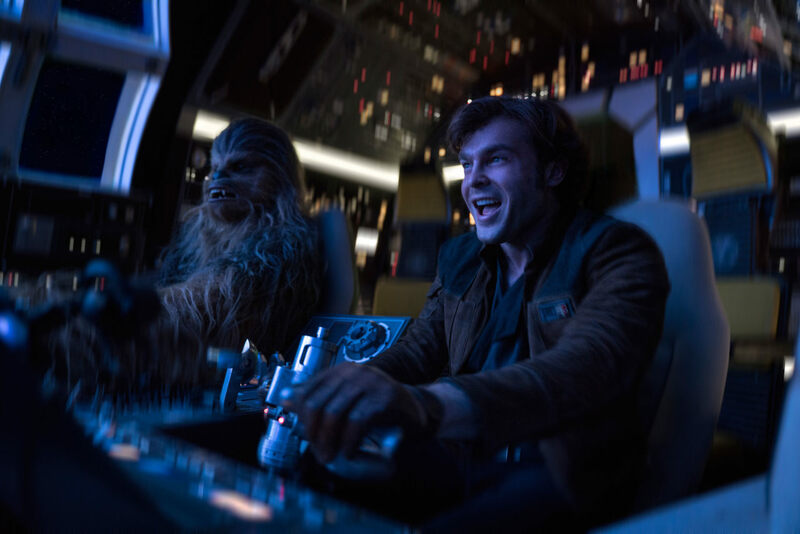 Solo would also bring young Han face-to-face with Lando Calrissian for the first time. Every pilot needs a reliable co-pilot by his side, and Lando’s droid partner L3-37 was to be unique. Artists underwent a great deal of exploration to find a memorable design. Pictured here are illustrations sketching L3-37’s face and body, by James Clyne and Glyn Dillon. It’s been known that Han Solo is Corellian since 1976, but his home planet had never before been visited on-screen. 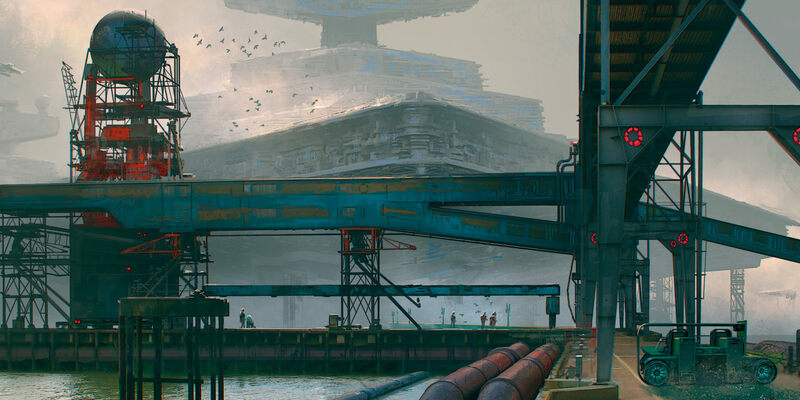 For the purposes of Solo, and in his artwork by James Clyne, Corellia was envisioned as a past-its-prime blue-collar shipbuilding town facing hard times. Corellia’s ocean setting creates a bookend with Savareen, turning the story of Solo into a coast-to-coast cinematic road trip. 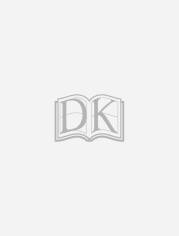 To discover more on Solo: A Star Wars™ Story, including the stories of Han Solo, Chewbacca, Lando Calrissian, Val, Qi’ra, Beckett and more, discover our Solo: A Star Wars™ Story The Official Guide.